Are you interested in saving money, while watering your garden and protecting the environment and our drainage systems? 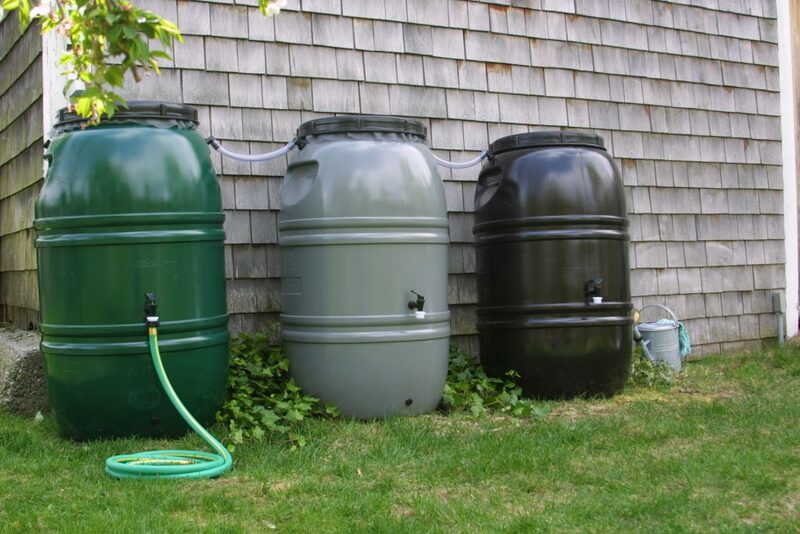 The Town of Sudbury is collaborating with the Great American Rain Barrel Company (TGARB) to enable residents to purchase rain barrels to capture rainwater for lawn and garden use. Capturing roof runoff via gutters and rain barrels helps reduce stormwater runoff and conserves water. Through this program, rain barrels are available at a discounted price of approximately $70 each. Optional accessories, such as a downspout diverter, and a variety of color options are also available. 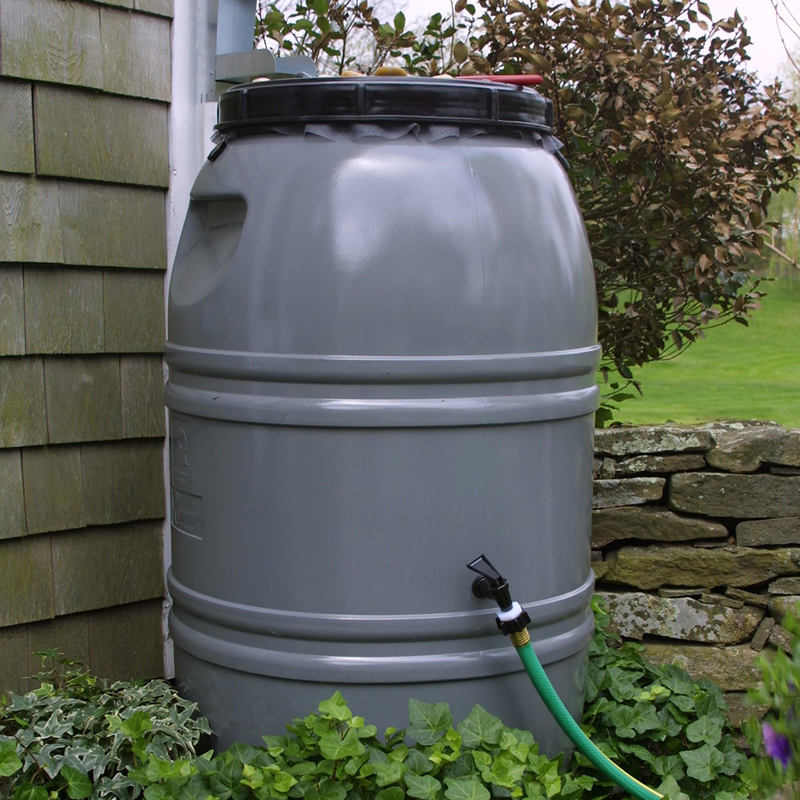 Interested residents may order the rain barrels directly from the TGARB website and then pick the rain barrels up at the designated Sudbury distribution day of May 4, 2019 at the DPW Building at 275 Old Lancaster Road. Orders must be submitted by Sunday, April 28th. 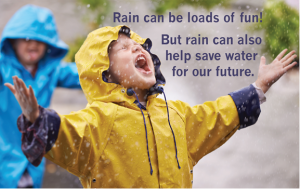 If you would like to see a rain barrel first hand, they are on display at the DPW Office (275 Old Lancaster Road), Flynn Building (278 Old Sudbury Road), and the Goodnow Library (21 Concord Road) during the order period. For more information or to order, please visit the following webpage and select Community Programs and Massachusetts. http://www.tgarb.com. Last for years when properly drained & stored for winter.